I’d be most excited to give the knife as a gift — I see way too many people without a decent kitchen knife! I would love to give (or recieve) any of them, but I especially would love to give my husband some nice knives! 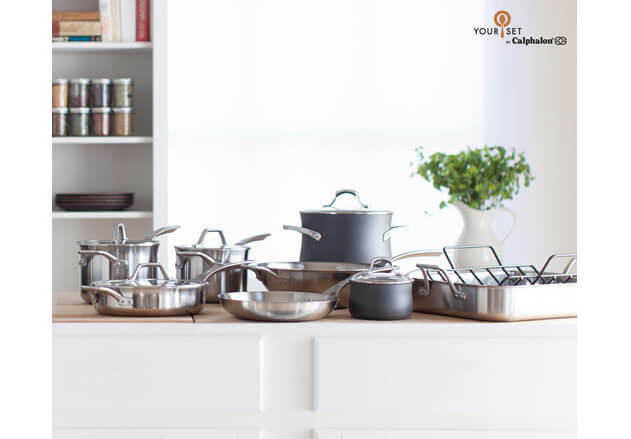 I’d like to win the Calphalon stock pot. I know I would use it often for soups, spaghetti sauce, and more. 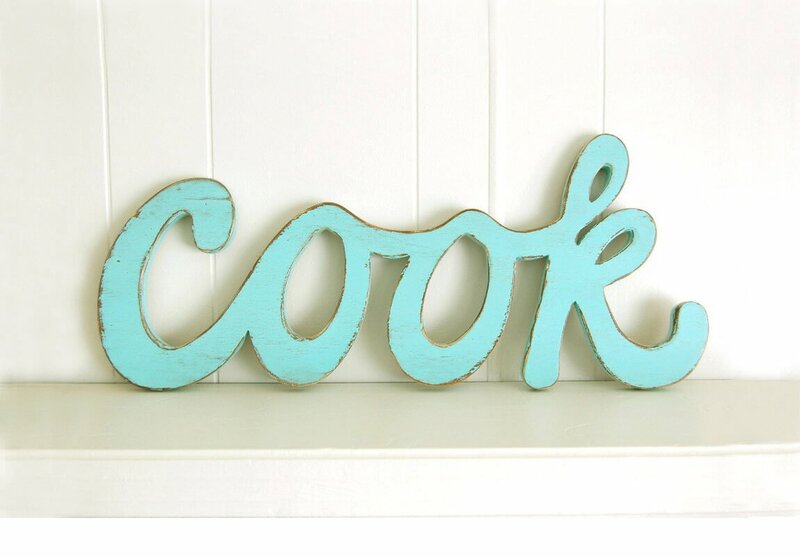 I would love to give away the sweet “cook” sign to a friend who has the best little vintage kitchen! the knife set is such an amazing gift! My mom would LOVE (and needs!) that stock pot! Those New West Knives look amazing! My husband and I would love to cook with those! The Calphalon would make a great gift for my daughter. 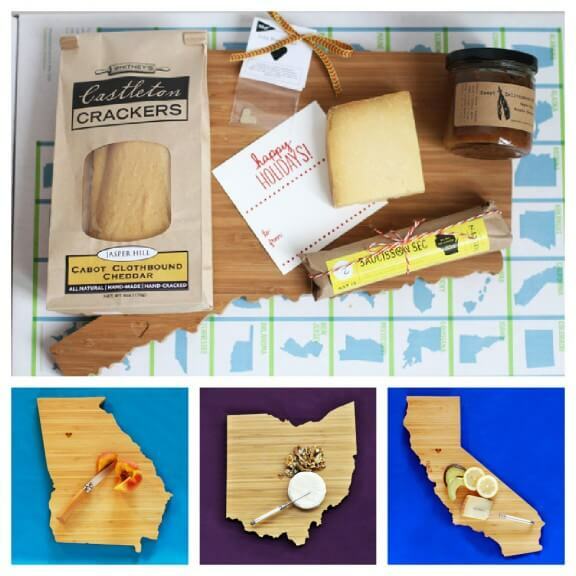 oh man, that custom cutting board and “cook” sign would look perfect in my new apartment. My husband would love a state shaped cutting board! My won would love the stock pot. The knife set is a great gift for my cousin! I would be grateful to win any gift above, but if I could choose, I would want the Calphalon AccuCore 8-Qt Stockpot and Calphalon Unison Nonstick 5-Qt Dutch Oven! :) Fingers crossed! I would love to receive the dutch oven. That cook, thing, would look so cute in my kitchen!! My friend Rhonda would love that knife! I especially like the knives as a gift. But I want Calphalon for Christmas! 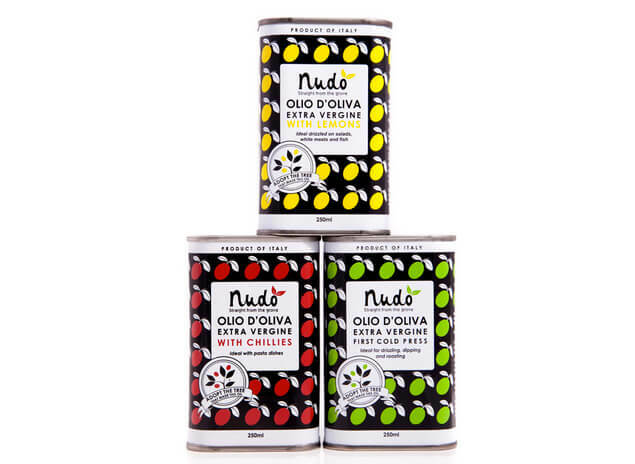 The olive oil would make a really nice gift! Would definitely gift the “cook” sign to my mama! 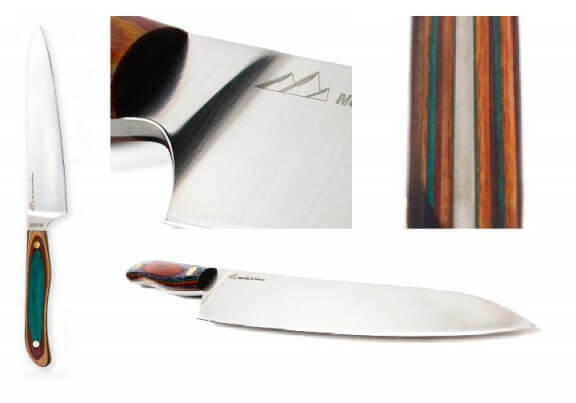 Would love to give the knives to my new BIL who loves to cook! I’d love the stock pot and dutch oven! Some of that cephalon would end up going to my MIL I’m sure :) She loves to cook too! Hat an awesome giveaway! It would be hard to choose a state since my husband and I are from different states and all 4 of our girls were born in a different state… We need 6! Lol! The Heirloom Holiday Snackers Set is so cool. I would probably give that to myself. But I would still share and give my Mom the dutch oven, she needs one! I would love to give the Cook Sign to my bestie who is just now beginning to roll up her sleeves in the kitchen and try her hand at cooking. They all look amazing! So fun. Awesome giveaway! My mom would love a new stock pot! That knife! What a beauty. 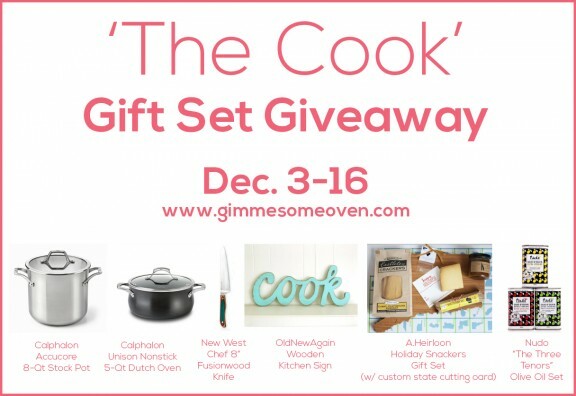 That knife is gorgeous and I desperately need a good stockpot.. the whole giveaway is awesome! My brother would enjoy getting that knife. I love the Heirloom Holiday Snackers Gift Set!